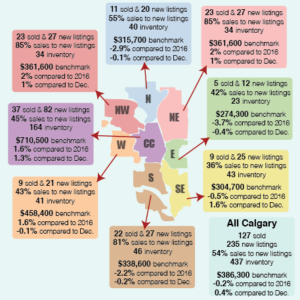 City of Calgary, November 1, 2018 – Elevated inventory levels compared to sales, are causing prices to ease further in Calgary’s housing market. Citywide benchmark prices totalled $426,300 in October, trending down for the fifth consecutive month and resulting in a year-over-year decline of 2.9 per cent. 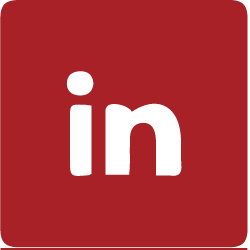 “Job growth in this city remains a concern, as unemployment levels remain well above levels expected for this year. Rising costs of ownership also continue to weigh on housing demand,” said CREB® chief economist Ann- Marie Lurie. Inventories and sales totalled 7,345 and 1,322 in October. This has resulted in months of supply of 5.6, above levels typical for this month. While some easing in new listing growth will help prevent further inventory gains, inventory levels remain near record highs for the month of October. For each of the property types, sales activity has improved in the lower price ranges, leaving most of those segments relatively balanced. However, the upper end of the ranges has seen significant gains in supply compared to demand, which is likely having more of an impact on prices in those ranges.